Milan and Cortina are two different locations: a city and a skii resort, they are far away but they applied to host Winter Olympic and Paralympic Games in 2026 together and they will be more and more connected as never before. 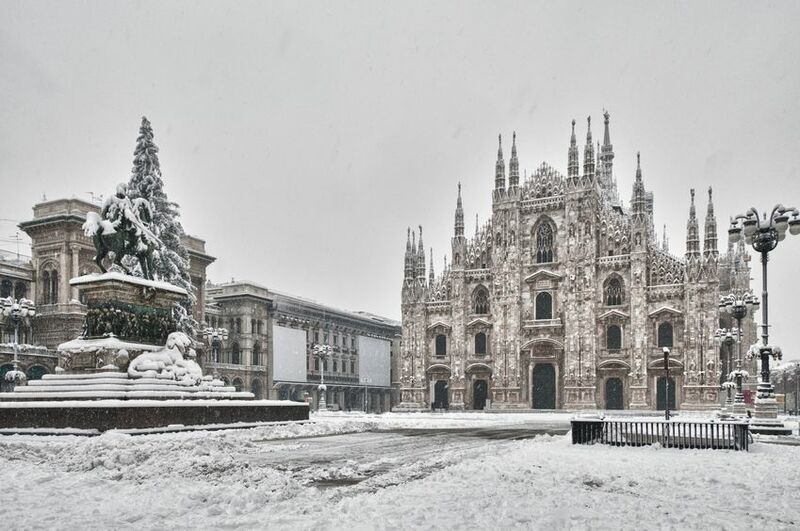 The public square dome of milan with the snow. Know we better these locations, so different but in the future closer and closer! Milan is a city in Lombardy, 120 meters on the sea level. The ski resort of Cortina, instead, which is in Veneto, is 1,211 meters on the sea level. The project for the 2026 Games includes two clusters: Milano Valtellina and Cortina Val Di Fiemme. When could we know if “Milano Cortina” will be chosen for 2026 Olympic and Paralympic Games? By the end of October 2018, confirmation of the status of applying; by 11 Januar 2019, the application dossier will be delivered and in April 2019 evaluation commission will carry out the inspection in the candidate areas; CIO will see the nominations in July 2019 and in September 2019 CIO will decide. Milano and Cortina together for such a big event is a suggestive idea but it is a tough challenge too. We can’t forget that the locations are far from each other: it can be important from the point of view of the tourism. Milan is 226 km from Livigno, 3 hours and 38 minutes without traffic jam. Milan and Cortina are 421 km away from each other, a 5-hours car trip. Sunny day in winter season in Madesimo. Which are the ski locations closest to Milan? 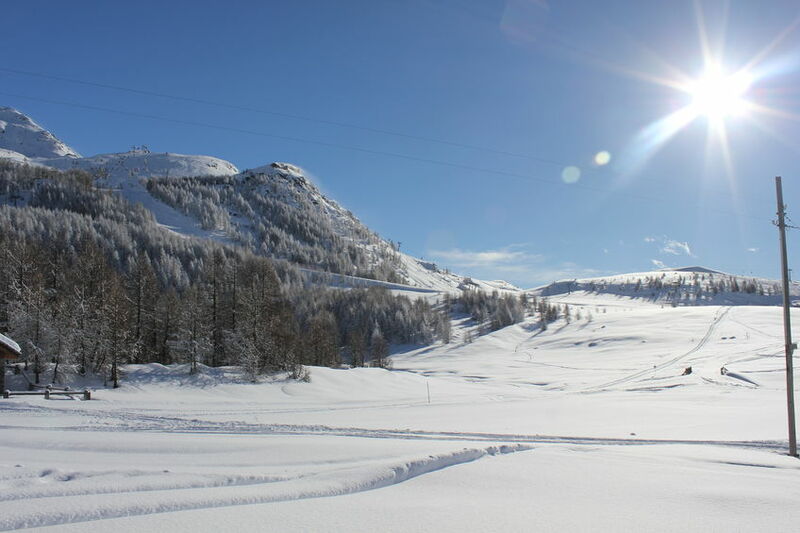 Piano di Bobbio – Province of Lecco, 69 km from Milan, 35 km of ski slopes for every skier, more or less expert. Also foreseen artificial snowmaking. Domobianca – 127 km from Milan, province of Verbania, in Piedmont. This is a medium size ski area: 1 hour and 35 minutes driving, 1900 meters on the sea level. Foppolo – Province of Bergamo, a city is worth a visit. Less than two hours driving from Milan. From Foppolo, Carona can be reached easly. Madesimo – 131 kilometers from Milan, one of the most beautiful ski resorts in Northern Italy with a crown of mountains around, also the writer Dino Buzzati sang its beauty. There are 60 km of ski slopes. Mottarone – Just 99 km from Milan, it is easily reached by taking the “Milano-Laghi” road: 21 km of slopes, 7 ski lifts, 21 slopes. Waiting for the snow, for the skiing season, download Open City App and live “The green Experience”!